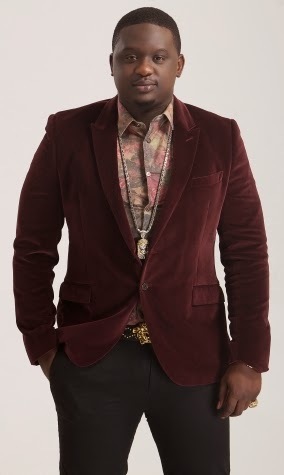 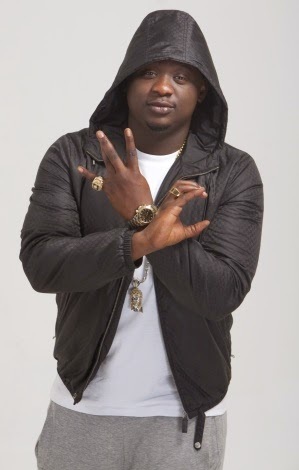 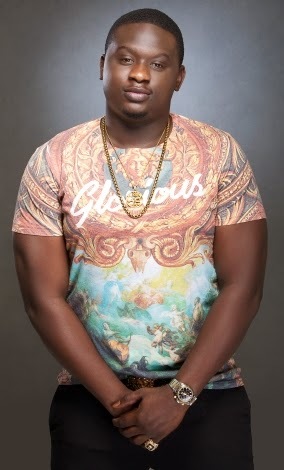 Looking at Wande Coal's picture keeps reminding me about the size of one important part of his body ( Remember when the pictures surfaced online lol?). 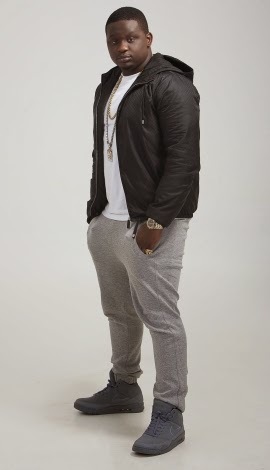 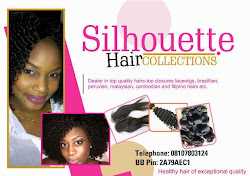 Sha all that is past now, as Wande sizzles in this new set of pictures and he looks damn hot and fleshy. 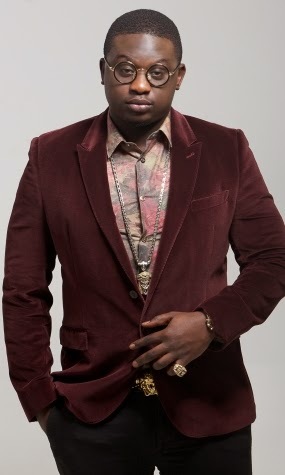 Having Wande as ones own wouldn't be bad you know, talk about a nice voice to serenade you all day and night.